Enjoy Alaska HideWay in Talkeetna or for the adventurous, see our Remote Adventures page. 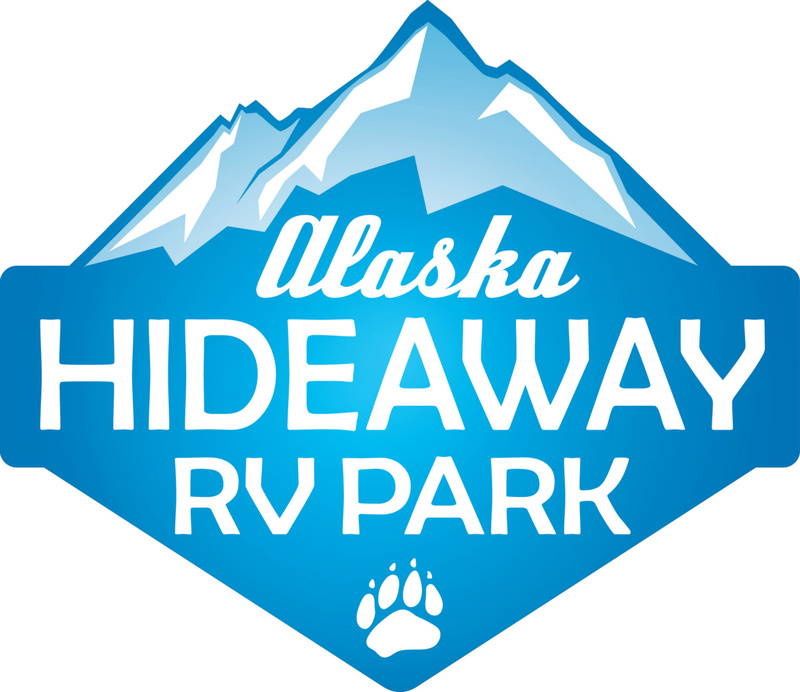 Welcome to Alaska Hideaway RV Park and Cabin Rentals. We look forward to working with you. We are a full service, rustic RV park and also offer a fully furnished, 2 story cabin that can sleep 9. We also offer general overnight parking with no services. While we may not be as refined as others, we offer a rustic camp with the calm and peacefulnes that only nature can provide. We have a unique character and guarantee you will not be disappointed with your stay. We are family owned and operated and look forward to sharing our love of Alaska, and Talkeetna in particular, with all visitors to our great state. 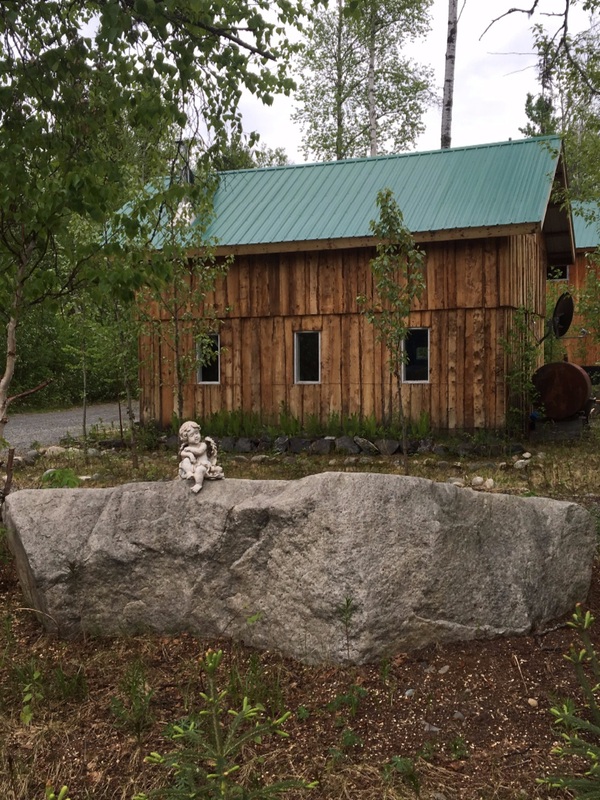 We are a quiet and comfortable area away from the noise of the town, but not so far as you cannot enjoy all the things Talkeetna has to offer. We invite you to stay with us and relax, have fun, and enjoy Alaska. We have wildlife all around, including a family of owls that reside with us year round and the occasional visiting moose. You will be seranated by birds throughout the day but especially in the mornings when they are most active. We are within walking distance of the Flying Squirrel Bakery Café and the X, Y, and Z lakes walking trail.